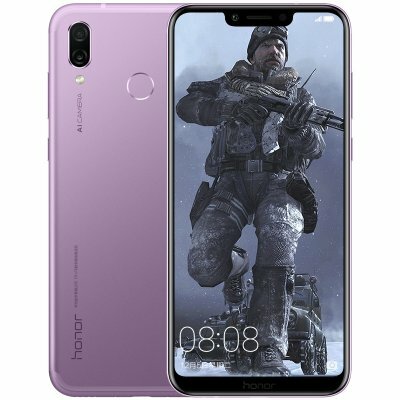 Successfully Added Huawei Honor Play Smartphone - 6.3 Inch Screen, 6GB RAM, Octa Core, Dual AI Camera, Fingerprint, Support Micro SD Card (Violet) to your Shopping Cart. The Honor Play is equipped with 64GB of inbuilt storage, expandable via microSD card (up to 256GB). Connectivity options include 4G VoLTE, Wi-Fi 802.11ac, Bluetooth 4.2, GPS, and USB Type-C. Sensors onboard the smartphone are an accelerometer, ambient light sensor, gyroscope, and proximity sensor..